The Karmo Grade 1 Area Court in Abuja on Thursday admitted one Adamu Isah, 75, to N2.3 million bail over an alleged criminal breach of trust in an N2.2 million fishery investment. 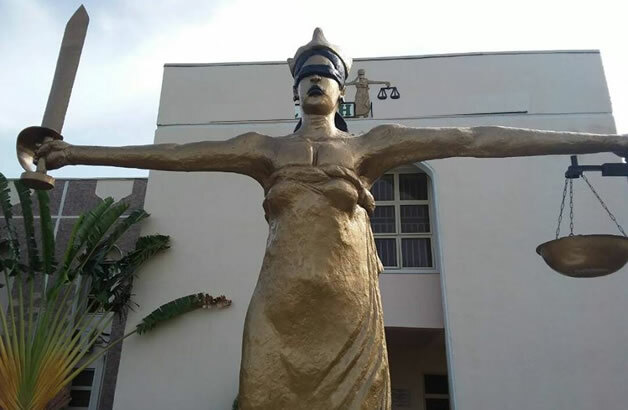 The Judge, Mr Inuwa Maiwada, said that the accused must produce two sureties in like sum, adding that he admitted Isah to bail because of his age. Maiwada said that the sureties must produce valid means of identification, utility bills and swear to an affidavit that the accused would not escape trial.